Providing professional project management and trade services to residential and commercial clients. Take a look at our residential portfolio, we've worked on a wide range of interior and exterior projects. 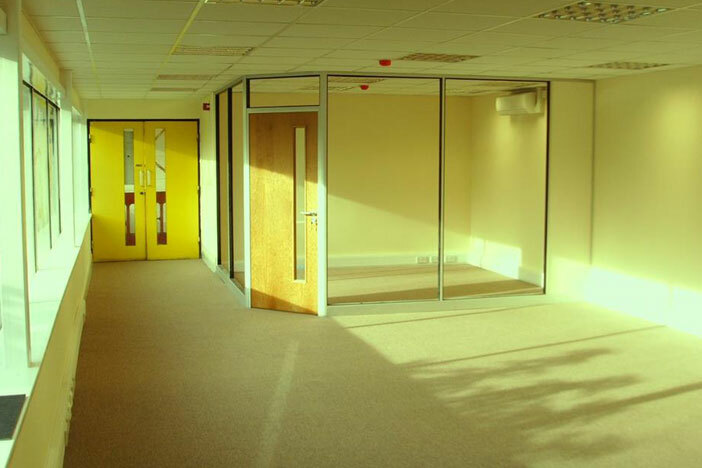 Take a look at our commercial portfolio, we've worked on a wide range of offices and retail outlets. CPR 4 Homes – First aid for your home and your work place. 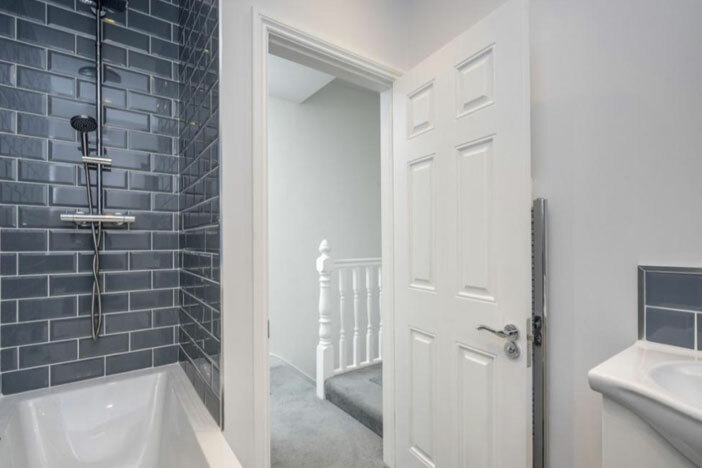 CPR UK have been working in the construction industry for over 20 years, providing professional project management and trade services to residential and commercial clients. Our offices are based in Burnham (Essex), but we’re available for projects all over the country. We promise to deliver a comprehensive ‘start-to-finish’ package, with effective cost management from planning to design, and throughout the construction process. 24 hour call out – 365 days a year. Exterior Work – Brickwork, roofing, drainage, doors and windows. Interior Work – Kitchen and bathroom fitters, carpenters, painting and decorators. Landscape and Gardening – Lawn care, water features and arboriculturalist. Maintenance and Repairs – Plumbers, plasterers and electricians. Take a look at some of the residential projects CPR UK have completed. Take a look at some of the commercial projects CPR UK have completed. I would have no hesitation in using CPR UK again and would fully recommend the company for any construction work. The work was done ahead of the schedule and within budget and I have no problem in recommending CPR UK to other customers.